The True Ames Yater 9.75" Spoon. The foil offers a smooth, subtle flex. 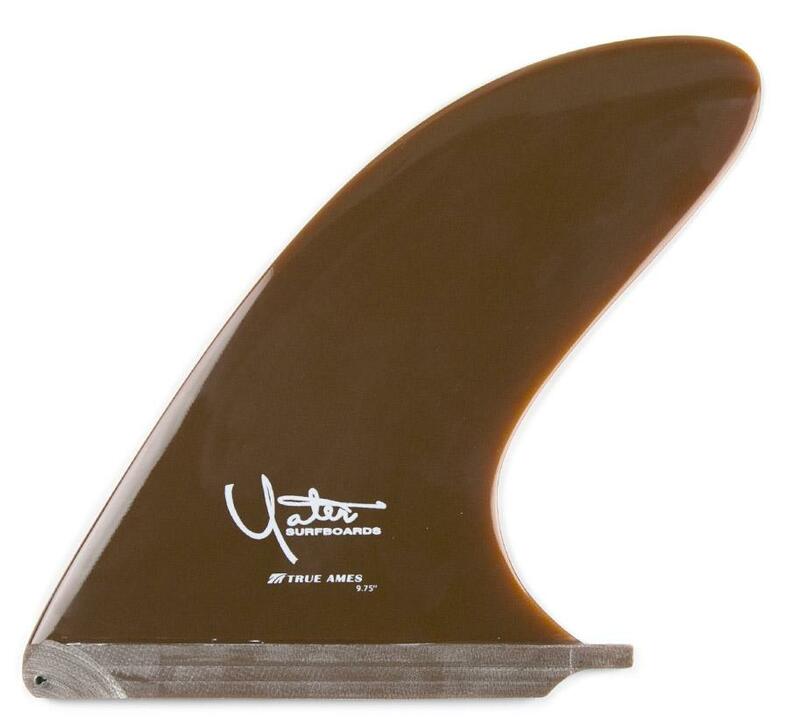 The True Ames Yater 9.75″ Spoon: Though Yater is mentioned in the same breath as seminal pre-modern surfboard makers, Rennie and Lauran Yater continually generate postmodern designs. 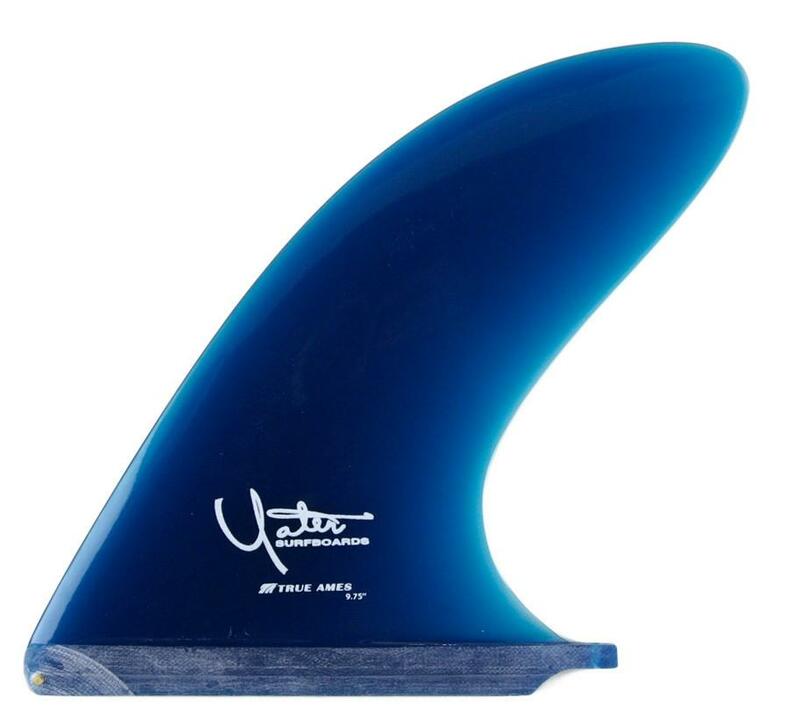 Here lies the SPOON, transition fin from the D-fin to anything that turns. In the mid 60’s Yater removed the back area from the traditional D-fin to create a “looser” feeling design. 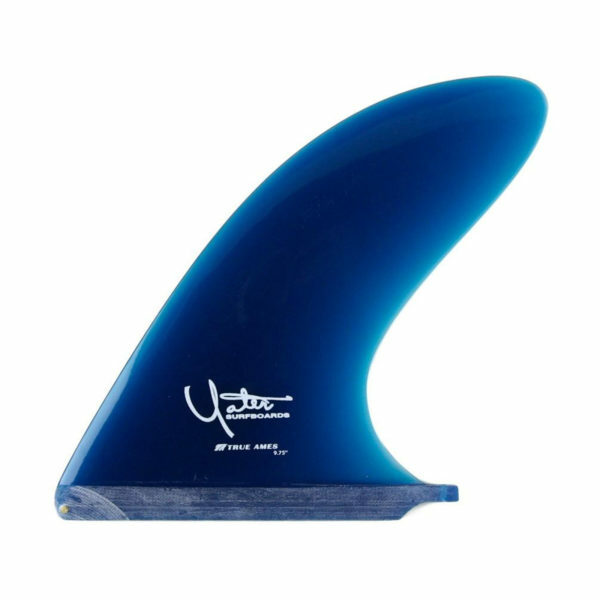 True to its namesake, this fin is the perfect complement to the “Yater Spoon” surfboard….